The Tsuranga Conundrum is by no means bad. The episode delights in putting the Doctor and pals into an inescapable, hopeless situation and proceeds to up the ante from there. Doctor Who does base-under-siege stories like this one with ease, and for the most part, the stakes are kept high, resulting in plenty of tension for the first half of the episode. Unfortunately, there’s no escaping the fact that the episode is essentially Doctor Who on autopilot. The central mystery behind the monster (the cute but destructive Pting) is wrapped up within 15 minutes of the episode starting, so everything thereafter feels a touch underwhelming. That’s not to say that the plot simply stops dead in its tracks, but the lack of an ongoing mystery does render proceedings somewhat bare. The central plot presents an interesting dilemma and there is much to enjoy in watching Jodie Whittaker‘s Doctor solve it. The gremlin-like monster makes an interesting change from the usual villainous aliens, and the effects work on the creature is fantastic. But the idea never develops beyond frantically running through corridors, delivering very little in terms of twists or turns. It’s beginning to become a bit of a theme this series, with the central plots of each episode never developing beyond their simple one-line synopsis. The character development is also starting to slow things down, which is shame, as what we get in terms of it is actually really good drama. 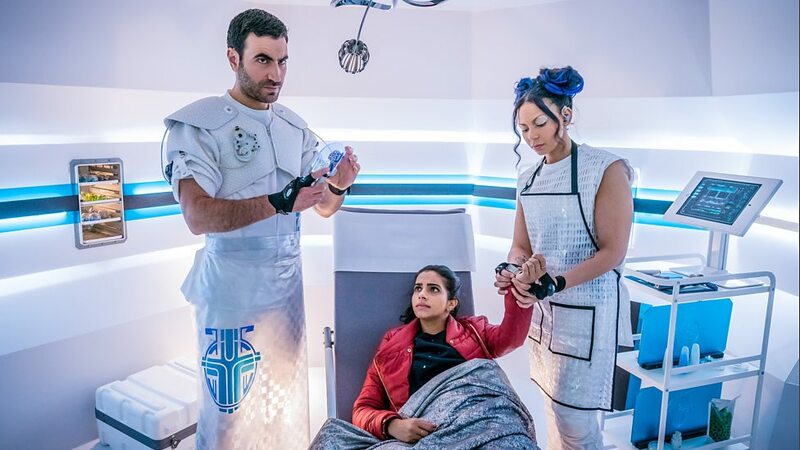 The episode was pacier then previous ones, but the sudden halt in the narrative so that Yaz (Mandip Gill) and Ryan (Tosin Cole) can chat about his mum’s death feels like a clumsy insert, as opposed to a naturally-flowing element of the main drama. The central plot isn’t helped either by some some questionable acting from some members of the guest cast, though both Ben Bailey-Smith and Suzanne Packer are great in their respective roles. Like the performances, some of the gags don’t land as well as they should, with the male pregnancy aspect subplot an especially needless addition to the story, throwing all manner of cheap, tired jokes into the mix. Bradley Walsh is thankfully on hand to deliver the episode’s funniest lines, delivering each and every one in a wonderfully understated, subtle way that makes the gags all the funnier. However, there’s less of him then usual, so don’t expect much in the way of laughs throughout. An enjoyable but ultimately frustrating watch, The Tsuranga Conundrum is Doctor Who playing it safe – there are some new ides in the mix, but the episode never develops them in new or interesting ways, instead settling in to a constant stream of chases and occasional tussles in corridors. The episode is pacier then previous stories this season, but the lack of substance renders it pretty insubstantial in the long run. 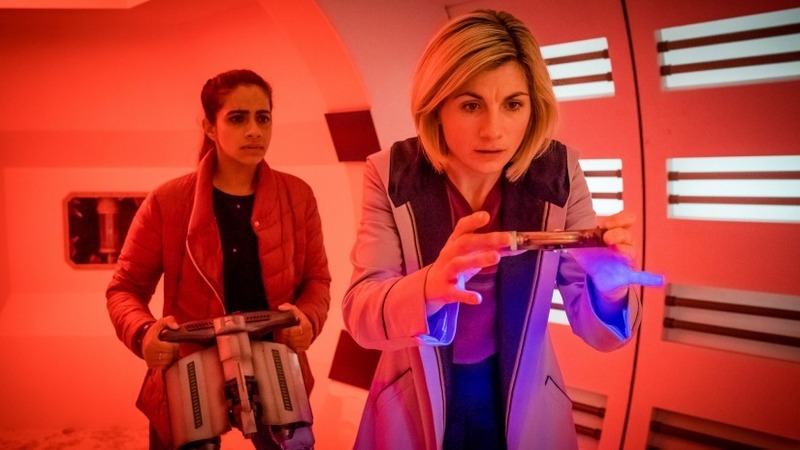 Whilst it has been refreshing to have accessible stories once again, this episode makes a strong case for the Chibnall era to be more daring and inventive in terms of it’s storytelling. Doctor Who is back on BBC One next Sunday. Be sure to check out our Series Blog and join us for our verdict of Episode 6. 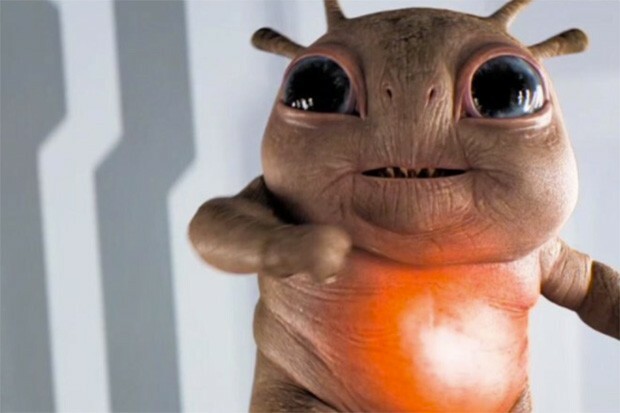 Tags: BBC, BBC One, Ben Bailey-Smith, Bradley Walsh, Chris Chibnall, Doctor Who, Doctor Who Series 11, Doctor Who Series 11 Blog, Doctor Who Series Blog, Jodie Whittaker, Mandip Gill, Suzanne Packer, Tosin Cole. Bookmark the permalink. Previous post ← Book Now: Ghost Stories returns to the stage and the Lyric Hammersmith in 2019! Very unintentionally, I’d watched ’42’ the same day so the opening half had all kinds of similarities. But… this was also a bit of a messy episode and while we do love character development, I agree, it was kinda shoved into this one and felt a little too forced. More Pting in the future, Brett Goldstein was great (catch him with Jodie in Adult Life Skills if you haven’t yte) and Bradley Walsh has been a huge, positive, surprise every time. Thanks for the comment John. You’re spot-on about the P’ting now that you mention it, but I like how it was a departure from the norm.